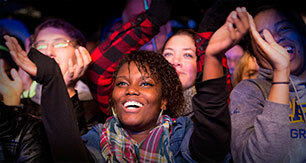 Billy Graham once again has the honor of appearing on Gallup's annual list of most admired people in the world. The 96-year-old evangelist has preached the Gospel of Jesus Christ to nearly 215 million people in 185 countries and territories, and his ministry continues online and around the world through the Billy Graham Evangelistic Association. 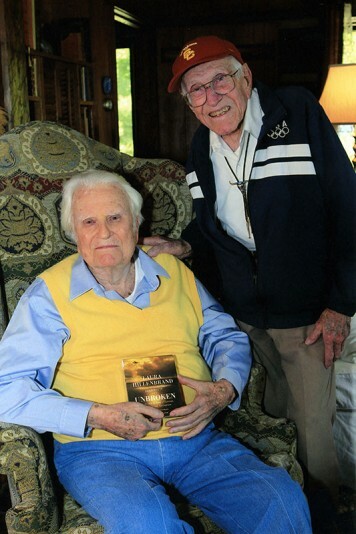 Louis Zamperini (right) traveled across the country to visit Billy Graham at his Montreat, North Carolina, home in 2011. 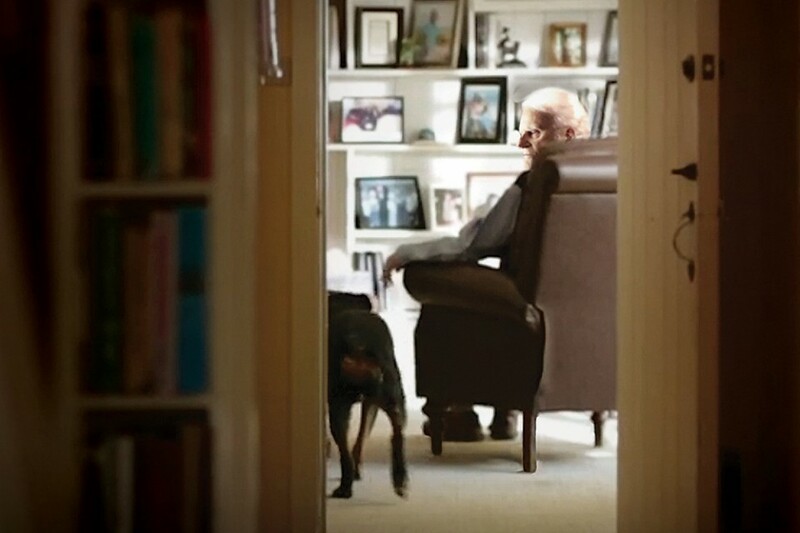 A new documentary from the BGEA tells the rest of Zamperini’s amazing “Unbroken” story. Get a copy of the DVD or watch it online for free.